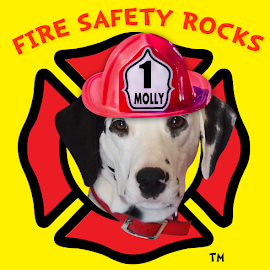 Fire Safety Rocks: Sparkles' Safety Spot Live Streamed from Two Locations Today! 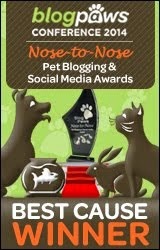 Sparkles' Safety Spot Live Streamed from Two Locations Today! 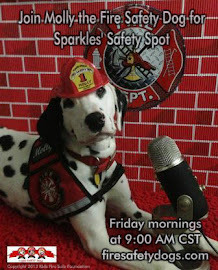 Today when we live streamed Sparkles' Safety Spot from Sparkles' Clubhouse, Firefighter Bo joined us live from the Little Rock Fire Department in Little Rock, Arkansas! 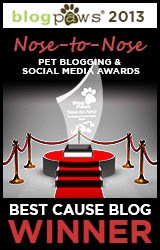 How cool is that?!?! 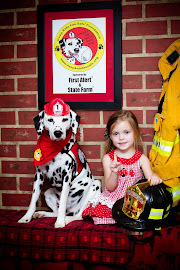 We talked about air tanks that the firefighters used and Firefighter Bo even tried one on for everyone to see!! 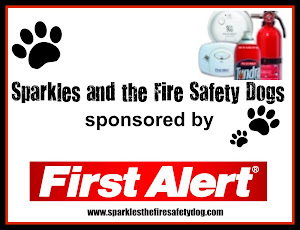 Sparkles' Safety Spot is brought to you by the Keep Kids Fire Safe Foundation and the foundation's corporate partner, First Alert. 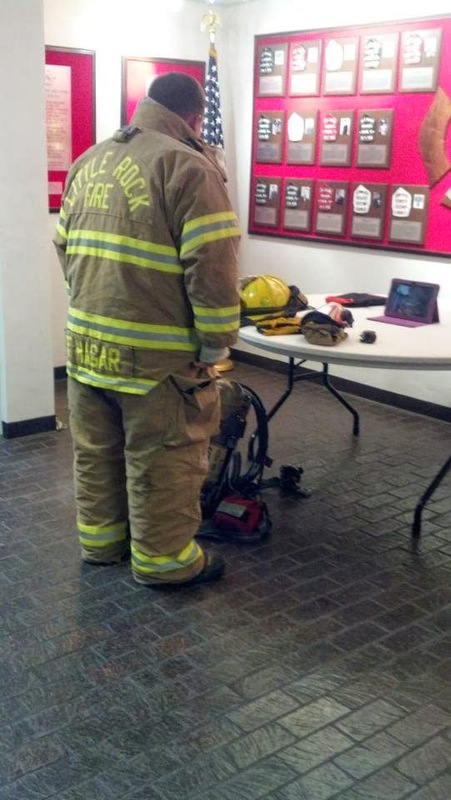 Thank you Firefighter Bo and Little Rock Fire Department!! !